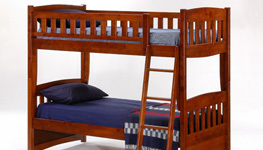 Categories: Futon mattresses, Natural Mattresses. Durability : Measure the resistance to compression over the years. Variable depending on the usage, the weight and maintenance. 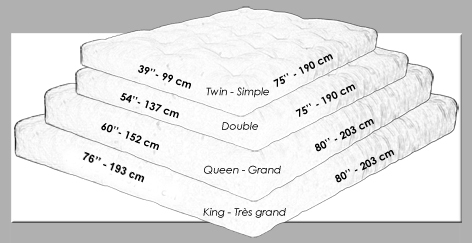 Firmness : Measure of the mattress comfort. A personal choice depending on individual taste. Firm is not necessarily better. 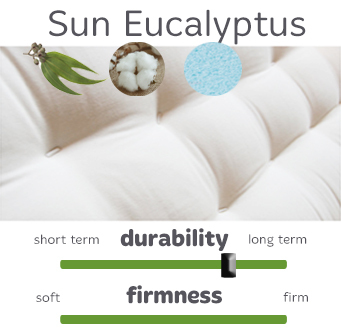 Since we created the Sun Eucalyptus futon mattress over 25 years ago, it has been our most popular mattress. We’ve tweaked the recipe a little over the years, always with the objective to offer an excellent quality/price value. Available in a firm or softer version and with a durability around ten years, the Sun is an excellent choice as a sofa or as an everyday bed. 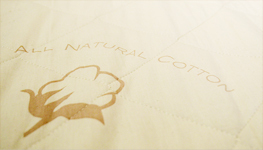 Tags: cotton, eucalyptus, high density foam, locally-made, made in Canada, made in Quebec, superior quality. 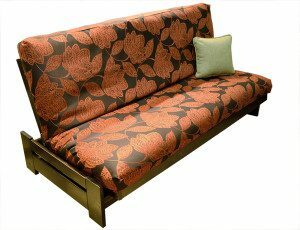 All our futons and mattresses are handmade in Quebec since 1981. 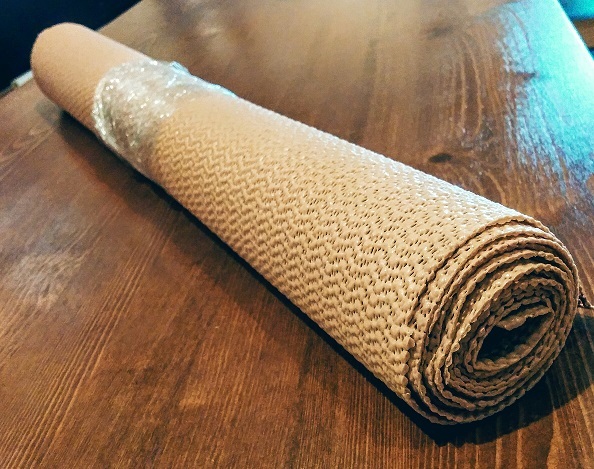 You can pick-up your mattress in store in Montreal or have it delivered in most areas of Canada. 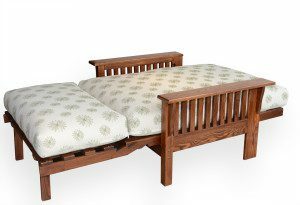 All our mattresses can be used on standard bed frames. The durability and firmness of futons and mattresses are due to the quality of the components and not only their thickness. Eucalyptus fibre is used as the first layer under the mattress envelope. 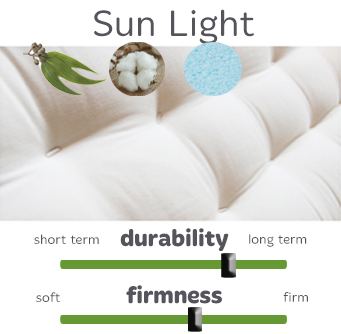 Already used in some textile products, this fibre has extraordinary temperature-regulating properties and we are proud to be among the firsts to use it in the materials that make up our mattresses. Soft and comfortable, it is ideal when combined with latex or a firm foam to achieve a balance between firmness and comfort. Regulates heat well, allowing the body to remain cool and dry. 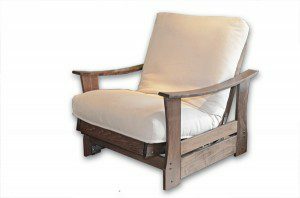 Eucalyptus fibre is a derived product of the eucalyptus tree pulp. The produced fibre is soft and perfectly convenient for mattress manufacturing because it is naturally hypoallergenic and anti-dust mites. 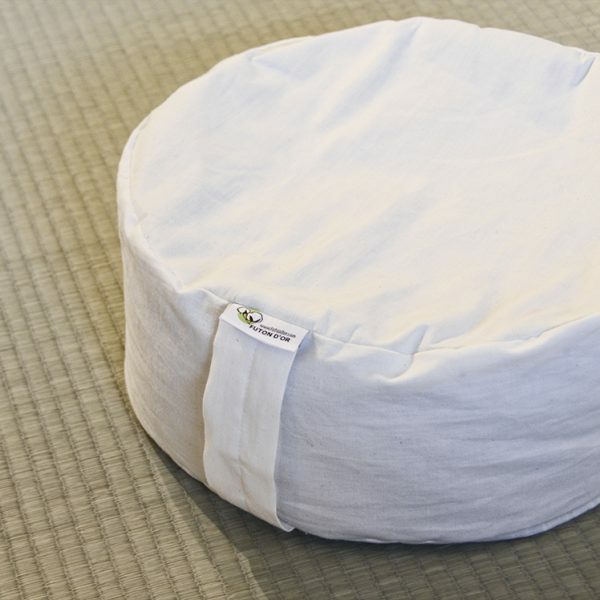 Its great capacity to absorb humidity compared to its volume. Eucalyptus fibre has very high humidity absorption and breathing capacity which repels parasites like dust-mites who tend to infest humid environments. Also, its very fast drying ability considerably reduces the propagation of bacteria and moist, adding to the life span of the mattress, countering the development of bad smell in long-term. 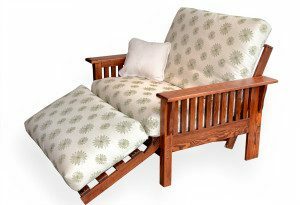 Added to all these positive effects on our sleep, growing the eucalyptus plant is very easy, making it an eco-friendly material. The plants do not require any pesticides to survive and the tree reaches maturity very fast. Even better, eucalyptus forests almost need no water spraying to grow. 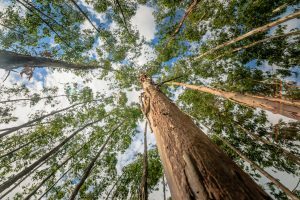 Studies show that eucalyptus only needs 155 gallons of water/pound of produced fibre and half an acre of territory can produce about a ton of fibre. In comparison, organic Californian cotton drains 782 gallons of water/pound and needs 3.5 acres to get the same amount of produced fibre. Eucalyptus can also be planted on low quality lands without altering the fibre, giving access to good arable land necessary to grow high quality food. The fibre goes through different steps for its manufacturing. The tree is first cut to wood chip and mixed with amine oxides, an organic, biodegradable and non-toxic solvent. That solvent is organic and biodegradable. 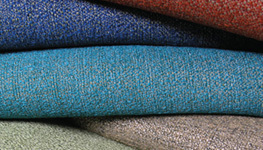 The fibre is softly dissolved, cellulose is extracted and its agglomeration forms the fabric. 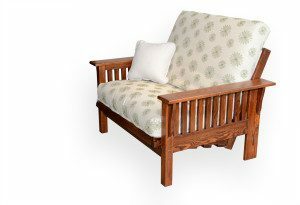 Then multiple cleaning and drying cycles finally allows creating a final product clean and soft to maximize quality and comfort. 99% of the solvent and water used in the process are recycled and used again, the loss being minimal is ideal for an eco-friendly product. Finally, the tree automatically reproduces its own new sprouts, considerably reducing the energy loss and carbon emanations form heavy machinery normally used by industries to replant trees. 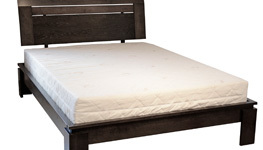 Eucalyptus layers must be compressed and held by small tufts on the surface of the mattress. These tufts are made of a cotton string with a plastic end visible on the mattress, for a more handcrafted style. 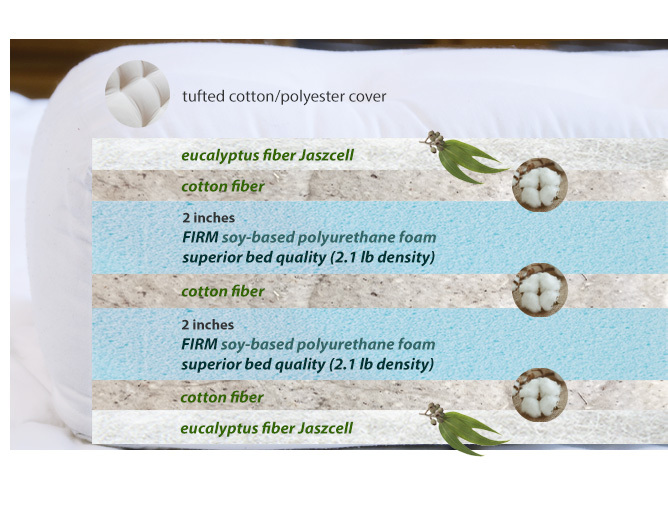 Cotton fiber is used in our mattresses because it is partially a natural material which fits the body shapes and absorbs the humidity. Then our body can better regulate the heat and the sleep is less disturb by the increase in temperature. The white cotton comes from the cotton flower that undergoes mechanical modifications. The jagged flowers are getting rid of their shell by passing through different vibration stages. 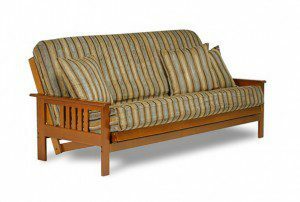 Once the cotton is clean, polyester fibers are added to it following the futon flammability requirements in Canada. 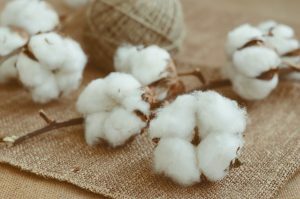 This cotton is naturally white and not chemically treated. The compound is distributed in layers of different sizes. 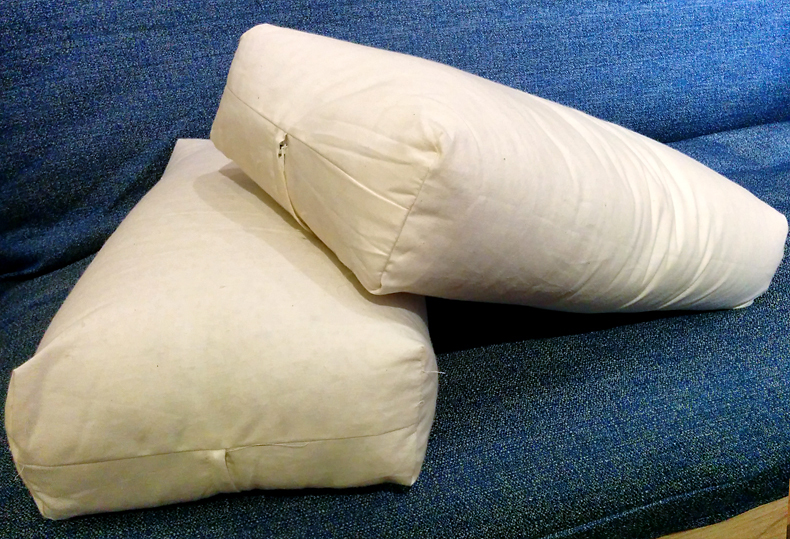 We only use cotton in layers in the making of our futons. The cotton in layers is more resistant to compression and it allows to avoid any movement of the material inside the mattress. 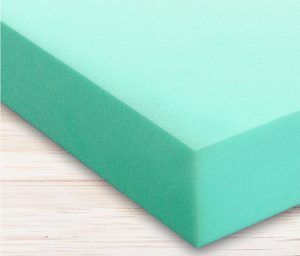 High-density foam is used as a core in some mattresses and allows to make a durable mattress at a very competitive price. No partner disturbance as movements are absorbed. The foam we use is made specifically for bedding usage. 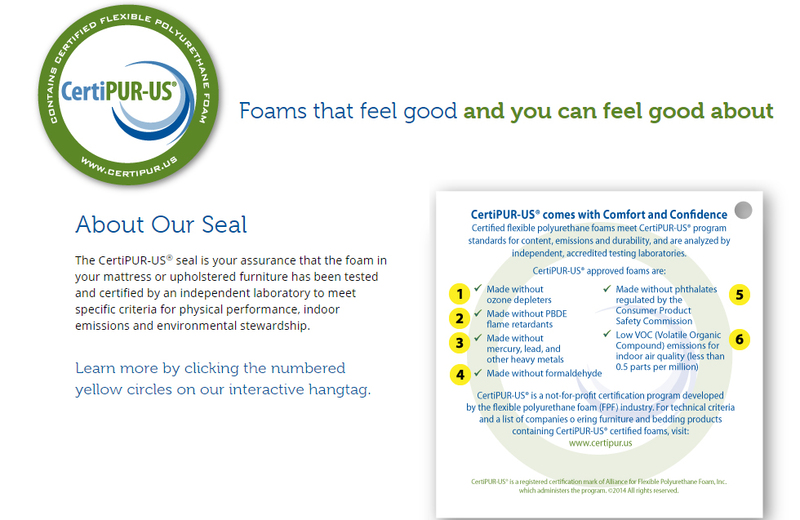 It’s non-toxic and tested and certified by an independent organism, CertiPUR-US®, to make sure to follow the specific characteristic of performance, emission and environmental impacts. 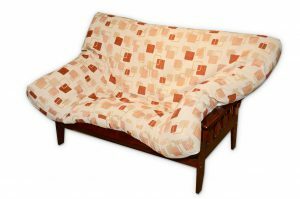 Foam has been for many years an integral part of our futons and mattress. There is a variety of foam on the market which makes our products more diversified. While foam is a synthetic product, a percentage of soya oil, usually around 18%, can be added to the manufacturing process to obtain a similar product than all-synthetic foam. 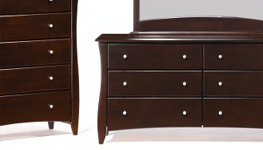 It’s possible to choose foams of different qualities and different firmness. It’s important to ask information about the density of the foam, as it will determine it’s durability. It is recommended to have a foam of superior density (2.1 lb/cubic foot) when you want to use the mattress in long term. Unlike latex, the firmness of the foam is not related to it’s density. 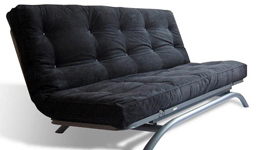 We offer different firmness of superior-density foam as the comfort is personal preference. What we call a medium foam still offers a good support for most light and middle-weight persons. People that are use to a firmer bedding surface will like the firm foam. The high density foam make a very good core in a mattress due to its durability. However, if you sleep directly on the foam, it doesn’t breathe at all and the humidity makes it uncomfortable. 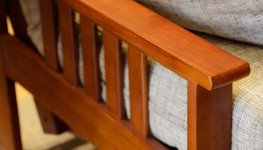 It’s essential to add layers of natural fibers like wool and eucalyptus on the surface of the mattress so it breathes.